Daring, delicious, alluring. 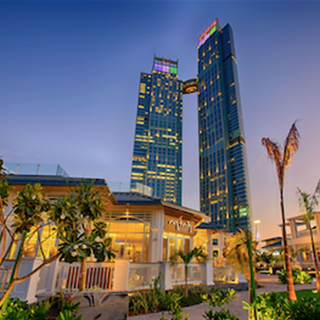 Abu Dhabi's newest and most enchanting dining experience awaits. Our culinary passion and social style will captivate. 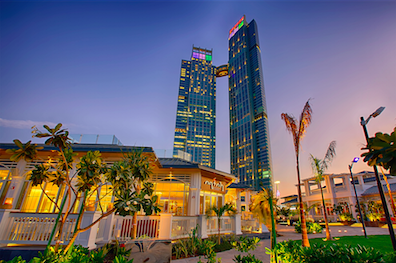 Serving up an array of fresh, multicultural seafood and international dishes, CATCH will offer guests the chance to soak up the breathtaking views over the Corniche, while enjoying freshly caught cuisine and an exciting, yet relaxed, atmosphere. 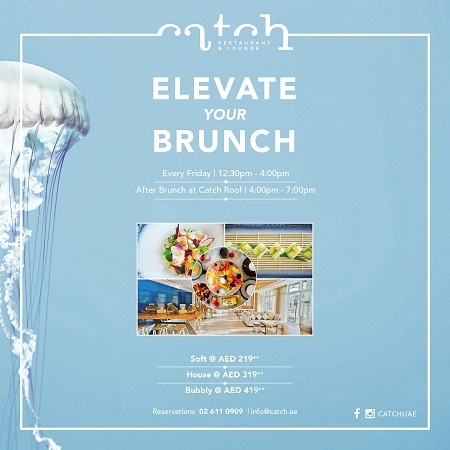 The interior design is inspired by Mother of Pearl, which embodies the strong maritime and pearl diving tradition of the region in a modern, swank and rich décor with an open kitchen allowing guests to interact with the chefs and watch as ingredients are transformed into delectable dishes.